Finding your dream home has never been easier. 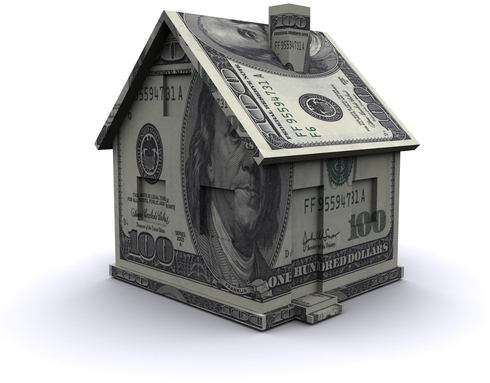 Local Investors of Iowa sells homes at reasonable prices. If we don’t have your dream home in our inventory, we can connect you with our vast network of real estate professionals. 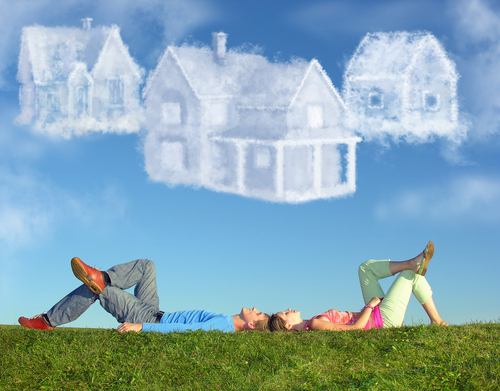 One way or another, we will help you find your dream home! Is a Fixer-Upper More Your Style? We can help you find your diamond in the rough. We have access to foreclosures, short sales, and fixer-uppers that with a little sweat equity can be polished up in no time! Sweat equity not your thing? We will work with you to customize a fixer-upper to your liking and we’ll do the renovating for you! Searching for an Income Property? Whether you’re an experienced landlord or a beginner, Local Investors of Iowa can find your next income property. We can locate single family homes, duplexes, or apartment complexes based on your needs and desires.